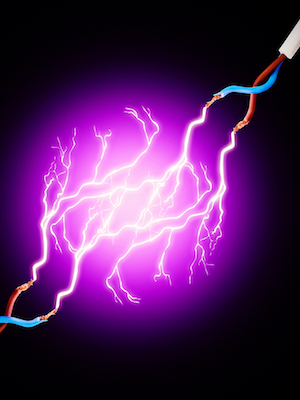 The Southern Illinois Chamber of Commerce is offering an electricity and gas buying program for businesses, churches, industries and schools that would negotiate better rates. The Greater Salem Chamber of Commerce welcomed its newest member, the Holiday Inn Express & Suites, last week. 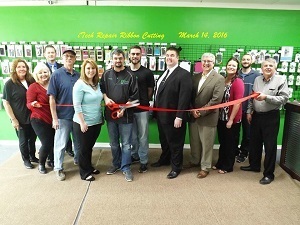 The Greater Salem Chamber of Commerce hosted a ribbon-cutting ceremony this week to welcome iTech Repair and its owner, Justin Lewis, to the Salem business community.